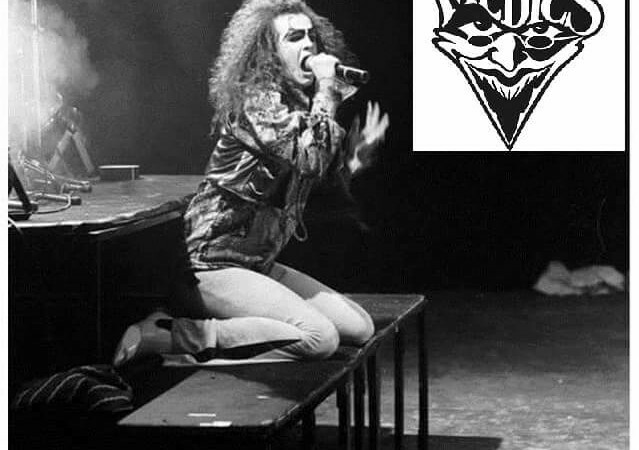 We are so excited to be able to announce that Dr and the Medics are performing at the Lounge!!! The band’s last chart entry was “Waterloo” which they recorded with Roy Wood, In addition, the band have recorded 5 albums, the latest being a live album featuring the current line up which is due out this year. This line up has been together since 1999 and has developed a unique and sensationally flamboyant live show. 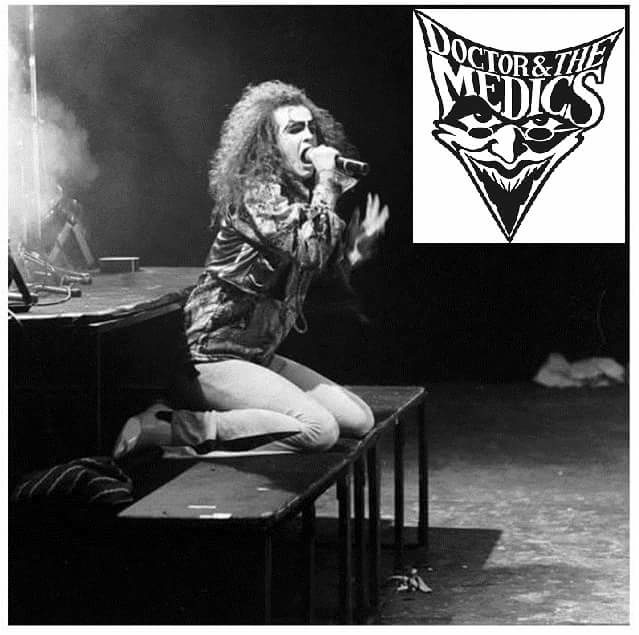 The current show features many hits from the 80’s, all given the Medics unique treatment!! Such is the power of their performance that they produced the shock result of the TV show “Hit Me Baby One More Time,” when they won the studio vote for best act against Jackie Graham, Belinda Carlisle and………………….. SHAKIN STEVENS!!! In 2015 the band are as busy as ever with a hectic festival schedule and shows throughout the year. In May they also released a radical re-treatment of Dead or Alive’s “You Spin Me Right Round”. If you are lucky enough to get one of the tickets at this exclusive gig, we guarantee you will return home with a smile on your face! !